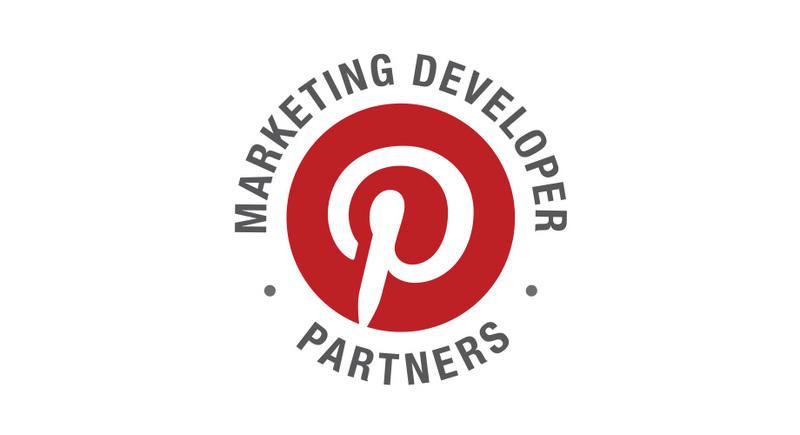 Yes, we are Proud to be a Pinterest Marketing Developer Partner (or "MDP") ! MDPs are companies approved to build software that helps marketers grow their business on Pinterest. MDPs are chosen very carefully. They go through a rigorous screening and certification process by Pinterest, helping ensure that you'll get high quality products and services when you work with an MDP. 1. MDPs have direct contacts at Pinterest. This helps us solve issues for our members faster, as well as get deeper insight into how Pinterest works. 2. MDPs get access to data that others can't access. This data helps power our analytics reports and other neat features like recommended times to Pin. 3. MDPs can help keep your account safe and secure. All of your login information, credit card information (for Promoted Pins or Buyable Pins) and personal information stays securely on Pinterest's own servers. 4. MDPs are required to abide by Pinterest's rules. No one likes to wake up one morning and find their accounts has been suspended or marked as spam. Working with MDPs will help keep you on the right path. Learn more about what it means to be a Marketing Developer Partner from Pinterest.